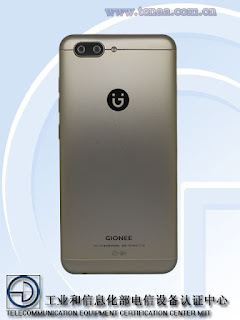 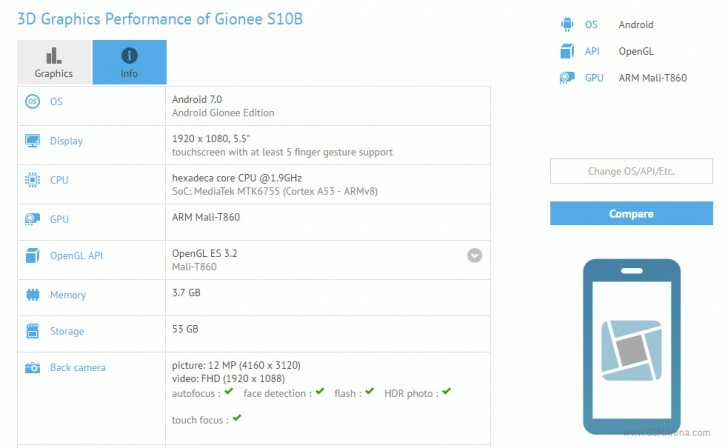 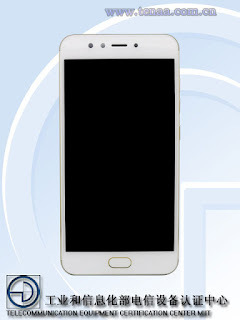 The Gionee S10 is an upcoming model of Chines firm Gionee.This phone was certified for sale in China by TENAA last week.A benchmark result showed quite a few details about the phone's specs in its database that you can see below. it shows Android 7.0 Nougat, 64GB internal memory adn 13MP of camera with 3,700mAh battery. 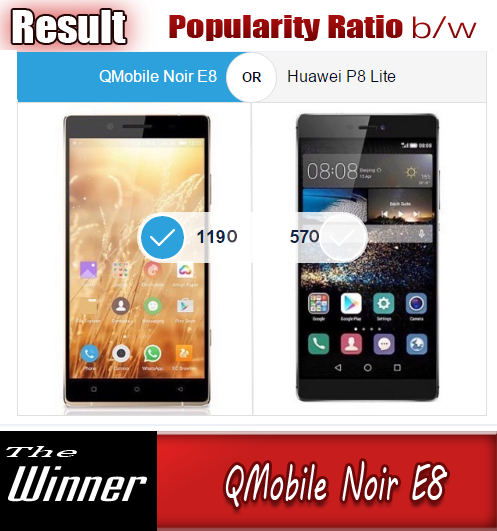 Critics are sure that this phone will be launched by QMobile in Pakistani market under the name of Noir Z15 or Noir Z16.